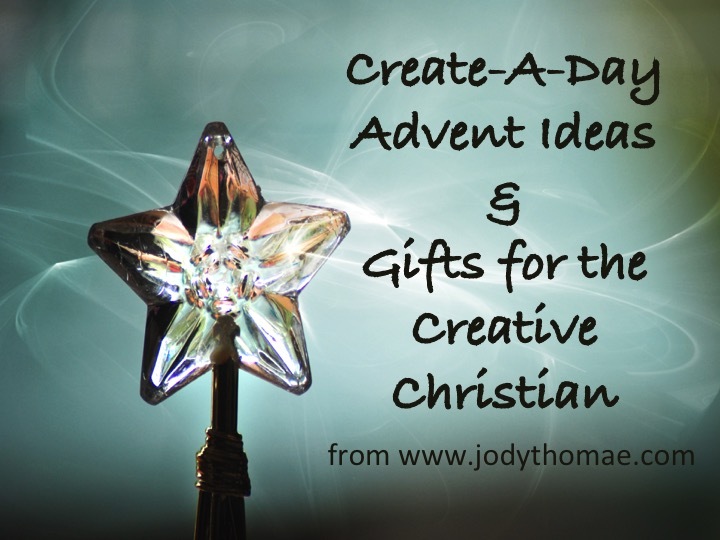 There’s quite a bit to explore today so I’m sending you right over to Re:think Worship today to check out Creative ideas for Advent with all kinds of ideas for your worship services or ministry! 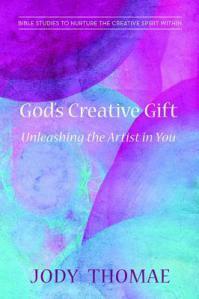 Lots of ideas for paintings, videos, scripture and poetry readings and even a missional Advent theme! No lack of creativity there! So waste no more time here! Head on over and have fun!